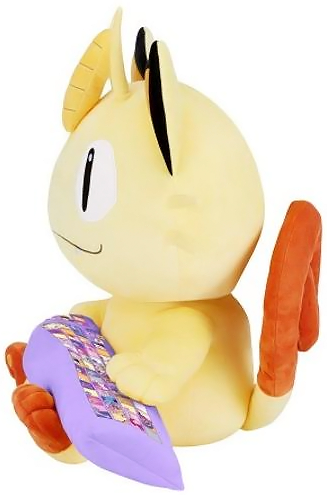 Bandai is releasing another keyboard buddy plush! 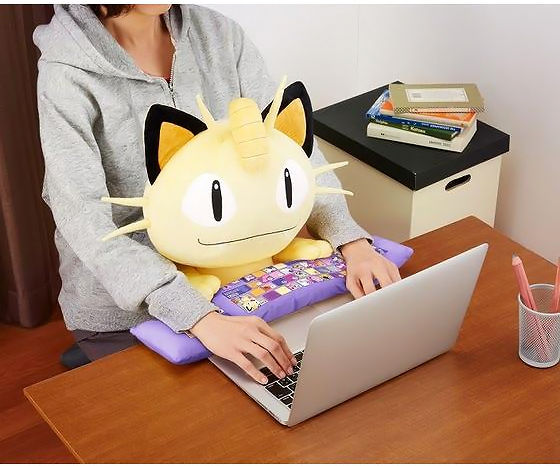 This time it's Meowth. 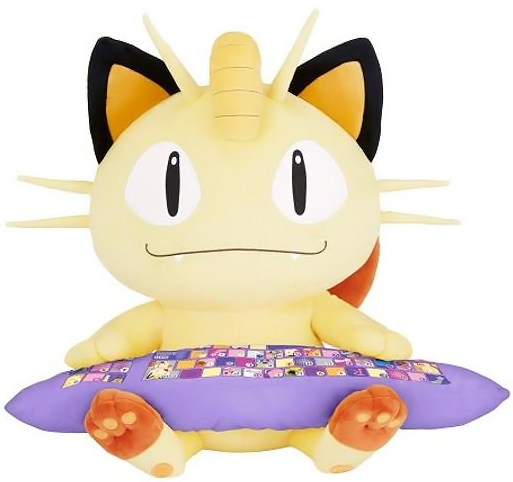 It will be sold exclusively through the Premium Bandai store for 5,616 yen. It is open for reservations now until February 28th, 2017. The release date is March 2017.